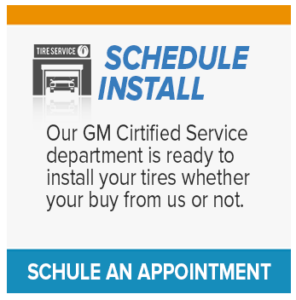 Find the appropriate tires for your car at Chevrolet Buick GMC of Fairbanks. 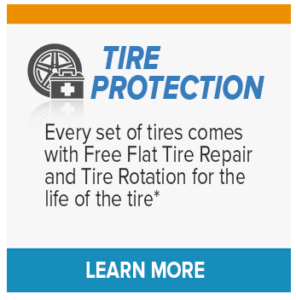 When you need to replace your tires, the trained specialists in our service department can help you choose the best tires for your car, truck or SUV. Do you like to drive long distances? Well, you most likely want touring tires for those road trips. Your car will feel comfortable on all types of pavements with touring tires due to their perfect balance of performance and handling. 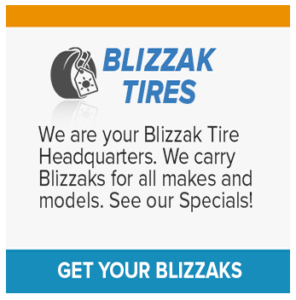 We have every type of tire ranging from high performance tires to all-terrain tires. Do you need extra grip for that high-speed cornering on your sports car or do you like driving off-road for that robust experience, we have all types of tires to cater to your special lifestyle. You can feel safe knowing that no matter the terrain or speed, we will have the tires that you need. Our specialists can help you find the best performing tires for your next upgrade. 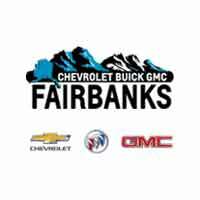 Find the tires that are just right for you at Chevrolet Buick GMC of Fairbanks - -we're where to buy replacement tires for your car, truck or SUV!